One of the most popular resorts in the United States, Steamboat has been dubbed “Ski Town USA” because it is home to so many Olympic ski athletes. Olympic hopefuls from around the country still train at Howelsen Hill which is managed by the City of Steamboat Springs. The draw of this ski resort is due to the world-renowned tree skiing found on its massive mountain, the casual yet festive atmosphere of the people in Steamboat, and the world famous "Champagne Powder". Located 22 miles east of Hayden (HDN), 95 miles north of Eagle (EGE) and 180 miles northwest of Denver, Steamboat Springs is actually a complete mountain range comprised of six peaks. Steamboat offers nearly 3,000 acres of ski terrain from expansive mogul areas, wide-open cruisers and exciting glades- all covered in Steamboat’s legendary Champagne Powder® snow. Steamboat is also home to the longest superpipe in North America, at an amazing 650 feet long, 50 feet wide, and 15 feet high. Steamboat is a cattle town with a long, rich history and an authentic western flair. There are really two towns here today- a village at the base area of the resort, and the town of Steamboat Springs itself. Both offer an array of dining and nightlife options, and a little shopping as well. But most notable is the simple, genuine friendliness and relaxed, down-home atmosphere that will make you feel welcome during your ski vacation. 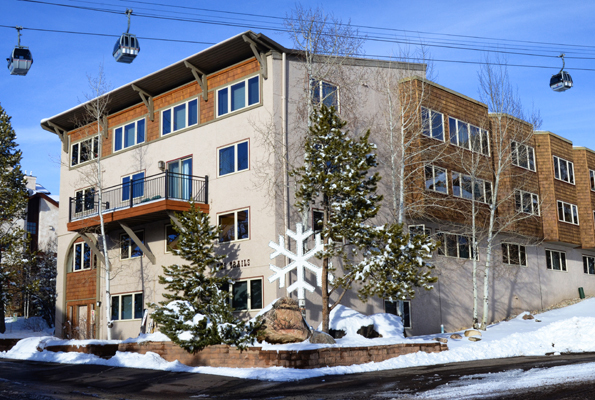 Steamboat Ski Resort has a abundant supply of lodging opportunities. 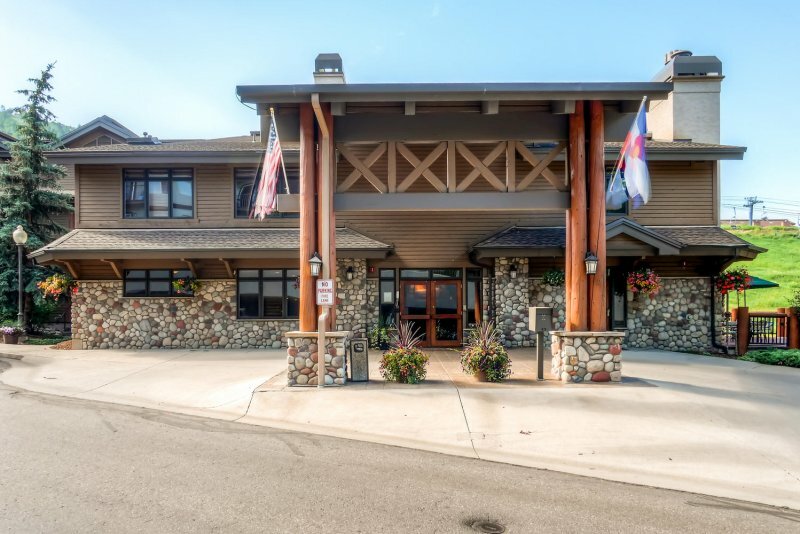 Most of the lodging is spread out over the hillside, at the base of the ski resort, in the Town of Steamboat or about a mile away from the base area there are pockets of lodging along HWY 40. 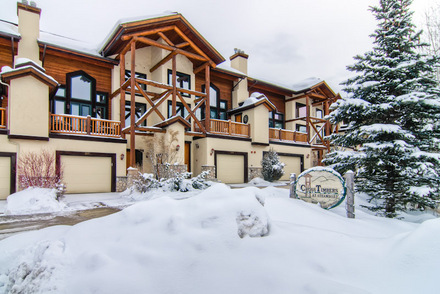 Steamboat offers some of the best-priced ski-in/ski-out lodging, though there are numerous condominium complexes within walking-distance or a short shuttle ride as well.